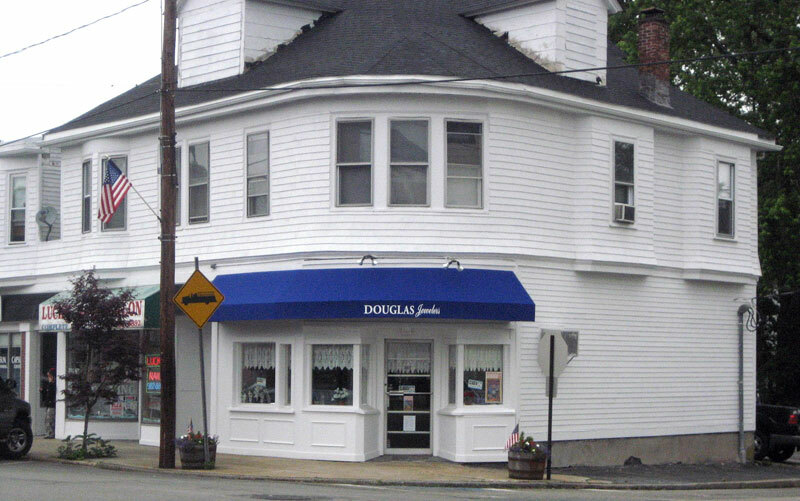 Rockland Commercial Property Improvement Program - Community Opportunities Group, Inc.
COG worked with the Town of Rockland, Massachusetts to implement the CDBG-funded Rockland Center Commercial Property Improvement Program (CPIP) in 2008. The CPIP is one element of a phased approach to improving Rockland Center. Other components include a detailed inventory of deteriorating buildings, public facilities, and public infrastructure, a comprehensive revitalization plan, and sidewalk reconstruction. Traditional downtowns like Rockland Center face many obstacles to retaining existing businesses and attracting new ones. 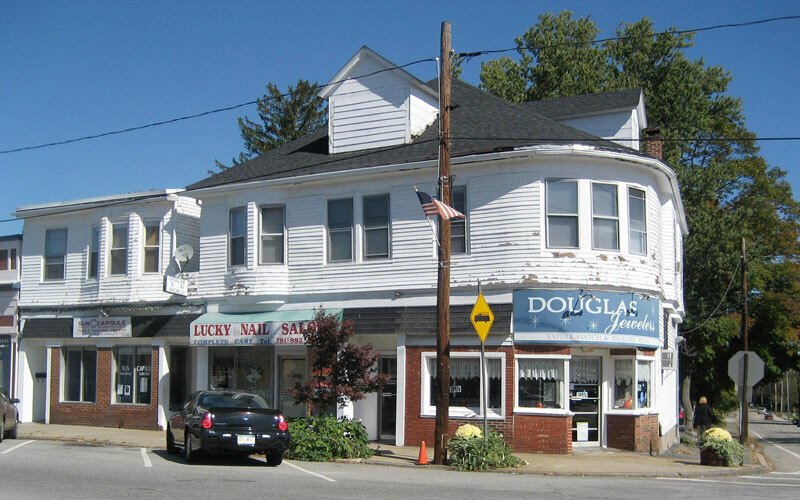 By funding renovations and improvements to commercial building facades, storefronts, and signage, the Rockland CPIP played an integral role in launching the town’s efforts to revitalize its downtown. 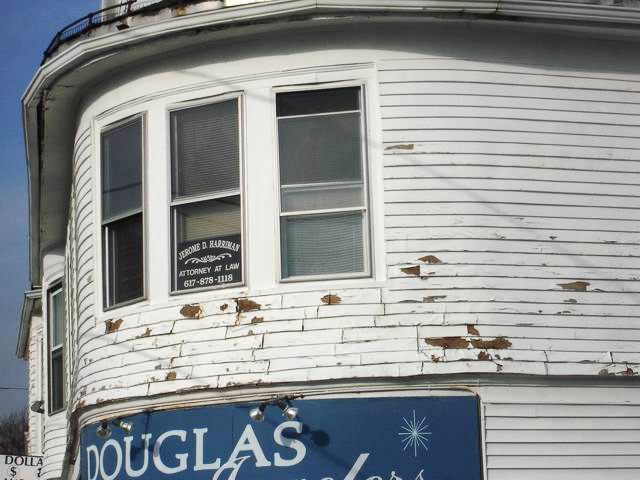 The CPIP focused on Rockland Center properties in fair or poor condition. We provided clients with technical assistance in the form of architectural designs and guidance, permitting and approvals, construction cost estimating, and construction management. The Town of Rockland partnered with COG again in 2014 to prepare a successful CDBG application that will provide additional funding for the CPIP.